Samsung has tried almost all available methods to make sure there are no Galaxy Note 7’s in the market, and to some extent, the company has succeeded with it. 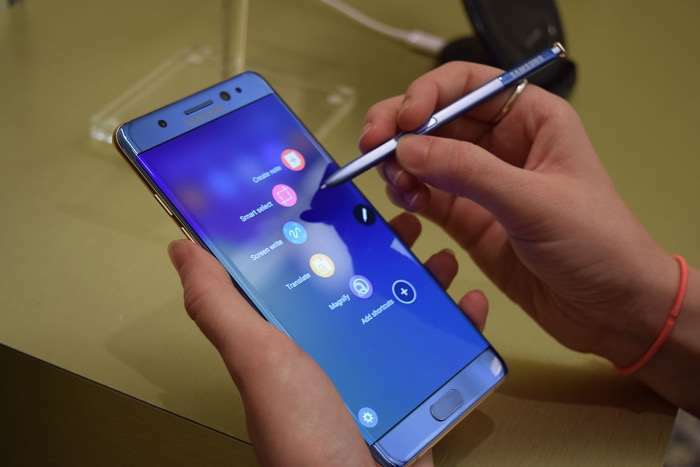 According to a new report, over 96 percent of the Galaxy Note 7 units have been returned to the company. As a result, U.S. Department of Transportation has also lifted the warning messages for airlines to turn off the handset during flight. Together with our wireless carriers, we have taken aggressive action to limit the remaining phones’ ability to work as mobile devices, further enhancing participation in the recall. Samsung has tried all possible methods, by issuing software updates that restricts the handsets charging to a specific percentage, and even worked with local carriers across the globe to disable network on the handset, making it just a mere paperweight. This has helped the company recover all the handsets from the market. We’re hoping the company will make sure its upcoming Galaxy S8 and the Note series smartphone will not have any such issue.